This past summer Constantine was in the kitchen with me just finishing up his breakfast shake. Suddenly, he was bent over, gently bracing his mid section and grimaced, "Mama, my stomach hurts." As I rushed over to comfort him, I was quite alarmed and wondered what could be causing this digestive issue. Nothing he did or ate was out of the ordinary so I was really at a loss. The next day I had an opportunity to ask my mentor about my son's condition. She told me, "Give your little boy a hug! Children shouldn't be having cold, icy shakes." I was really confused. For the past two years having healthy shakes for breakfast was part of our morning routine. If you have been following my blog, you know that we do morning shakes. Even the health gurus have plastered it all over their books, magazines, and websites promising the long-term benefits of having a daily shake in the morning. But here was my mentor telling me something completely different. She explained that timing is everything. As soon as you wake up whether first thing in the morning or from a nap the body is in a cold state and it takes time for the body to warm up and get to its normal temperature. When we sleep our body temperature drops so putting cold on top of an already cold state actually hurts the kidneys. The food we put into our body matters and having a cold, icy drink first thing in the morning negates living a healthy lifestyle and has consequential health problems especially for the kidneys. I cannot stress the importance of kidney health. Kidney health is associated with bone health so if your kidneys are deficient most likely you will see a deterioration in bone health and immunity. If you have kidney disease, kidney stones, gallbladder stones or issues, as well as knee problems, osteoporosis, and rheumatoid arthritis, you should consider supporting your kidneys with the right foods. For kidney support there are certain foods that help nourish the kidneys. Warming foods like oatmeal, soups, and stews are fabulous for supporting the kidneys. If you really need the support, I highly recommend oatmeal in the morning as well as miso soup and bean soups. 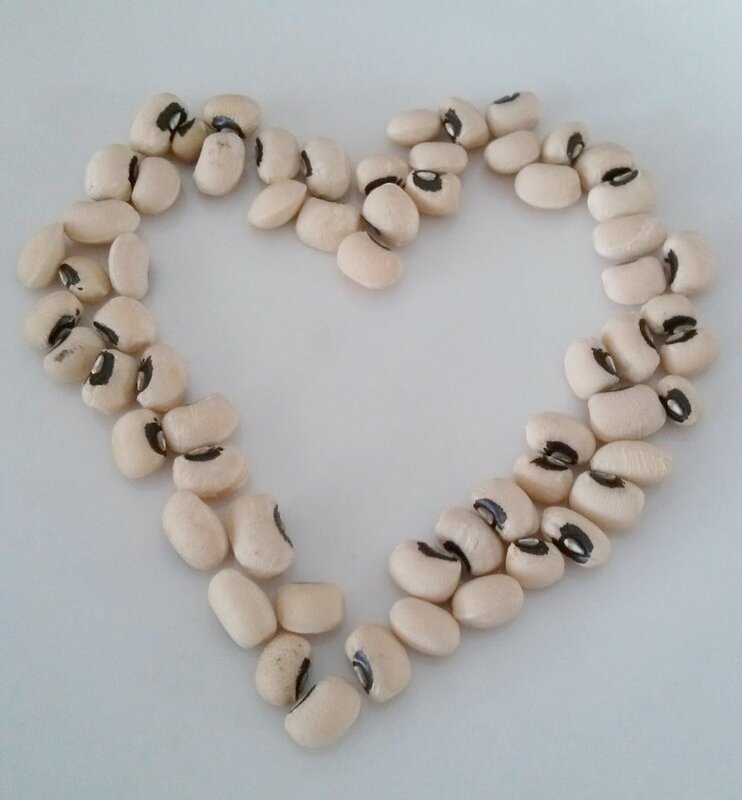 Beans like cannellini, black, and kidney are great for kidney health. Just make sure to rinse them very well if you get canned beans. I prefer Eden brand because they've been around for a long time and their packaging is BPA-free. You should avoid foods that are salty and foods that cool you down or are cold, including cold drinks and ice cream. I'm not saying to never eat ice cream (by all means ice cream is great in the summertime) but if you have a kidney problem, I would avoid ice cream until your kidneys have healed. I believe that kidney disease and related problems can be reversed. Knowing how to take care of the kidneys is essential to living a healthy, happy life. If you are interested in how you can better support your kidneys with delicious recipes and medicinal herbs, I may be reached at info@elainejavier.com or here. For those who join my 6 month program, I am giving a sample of my kidney tea as well as the other teas from my Health For The Holidays Tea Collection. It's time to start supporting the kidneys and learn how to nourish them on a deep level.